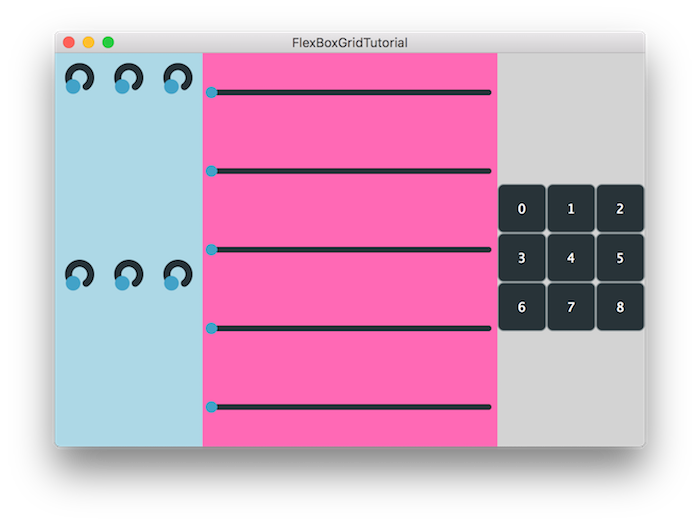 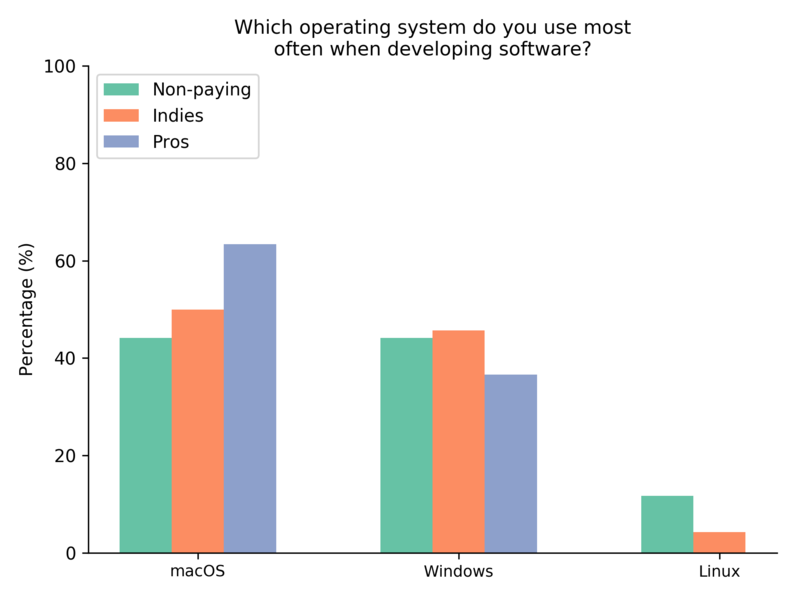 Which operating system do you use most often when developing software? 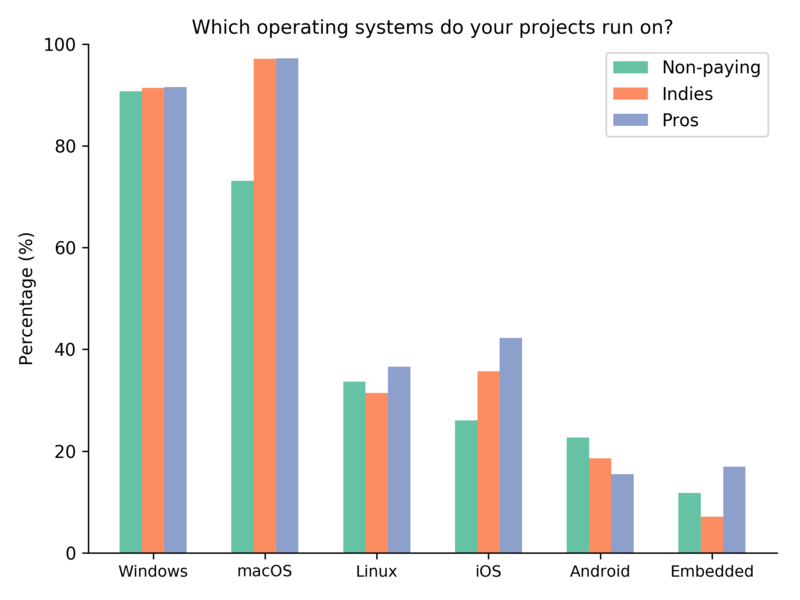 Which operating system do your projects run on? 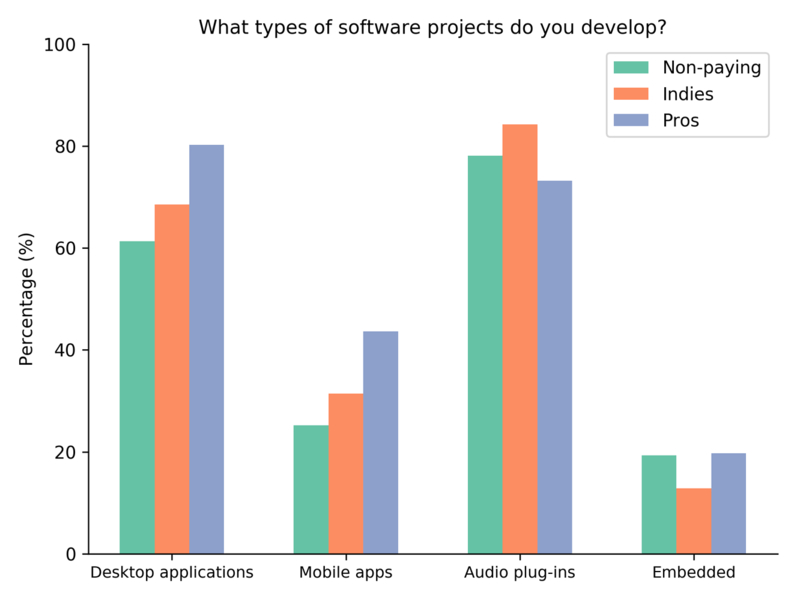 What types of software projects do you develop? 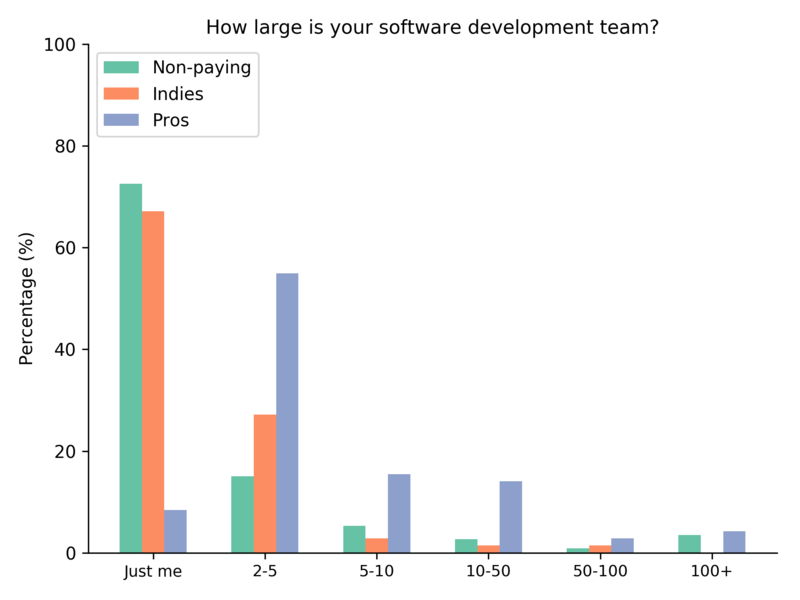 How large is your software development team? 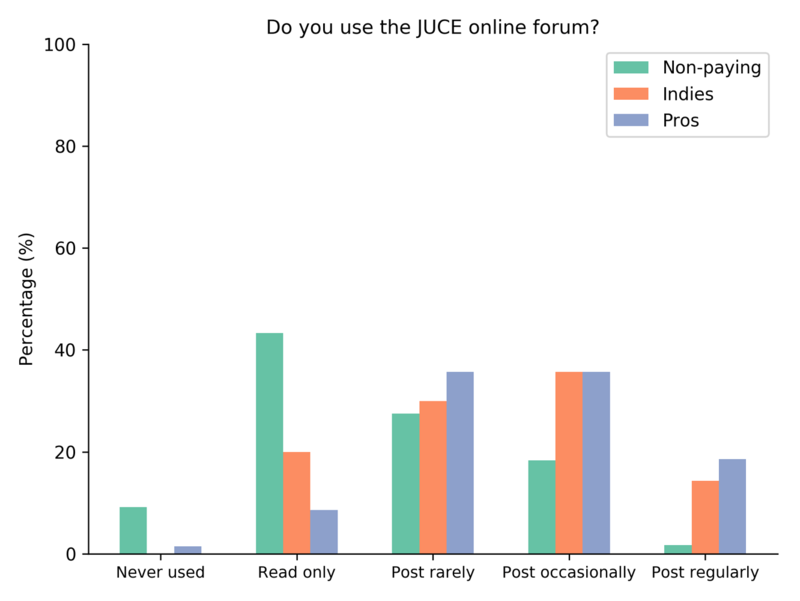 Do you use JUCE online forum? 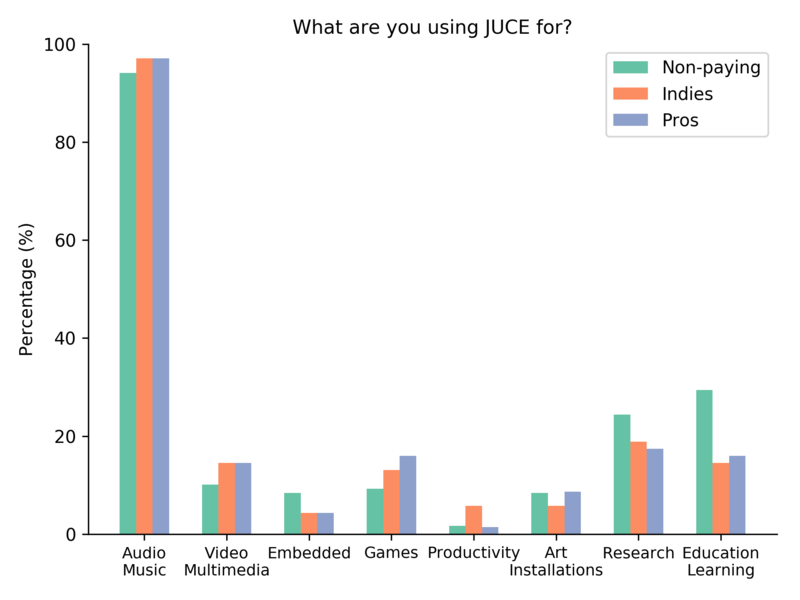 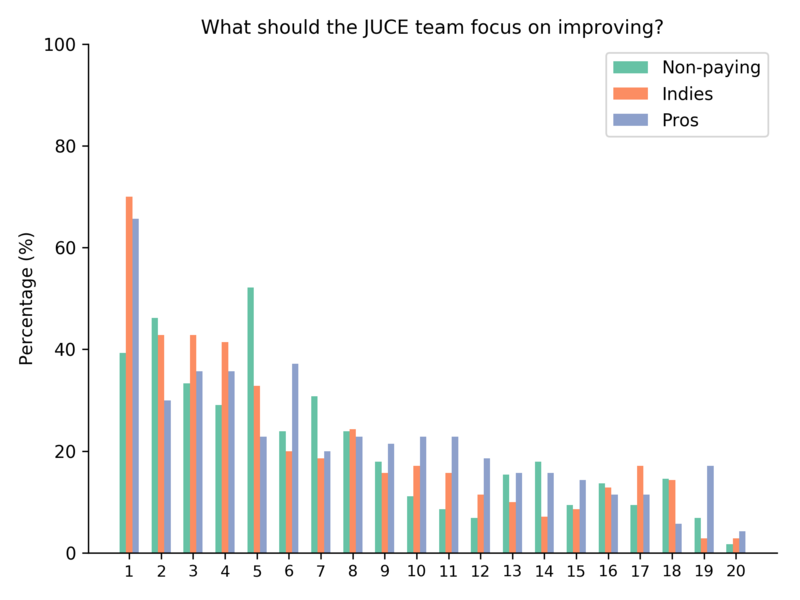 How would you rate the online JUCE API documentation?